Spring is here. 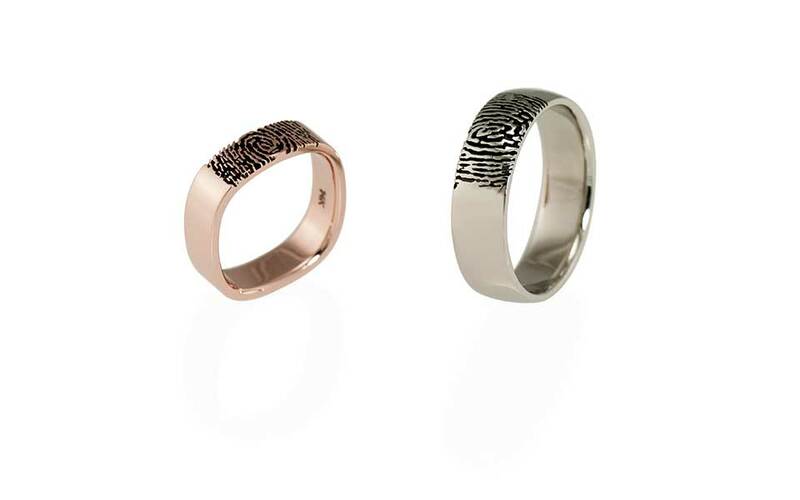 Wedding bands are in full bloom. ”Despite our complex and numerous requests, our rings turned out fantastic and we often get comments from friends and family about how unique and finely crafted they are. Give your old jewelry new life. Redesign, restore or repair. We believe jewellery with a fully resolved elegance is still produced through traditional handmade techniques. It’s the dedication to this time-honored approach that impassions us to communicate the beauty of jewellery from the perspective of its maker. Crafted in Vancouver using only traditional fabrication techniques. From the fit to the finish, we focus on the smallest of details.